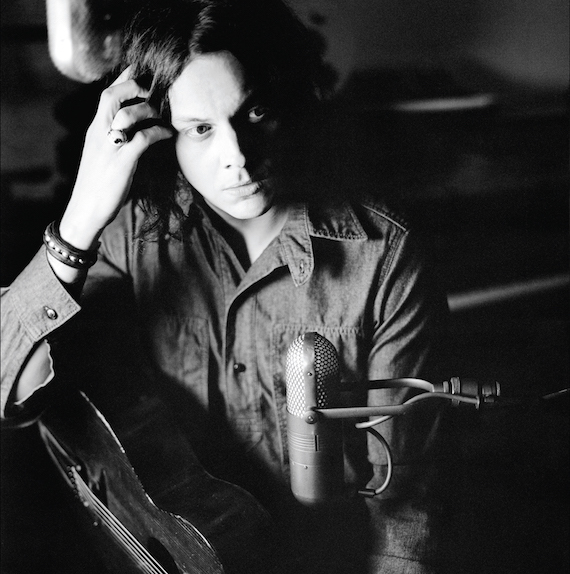 Jack White has signed a first-ever global, multi-year agreement with Universal Music Publishing Group (UMPG) to administer the iconic artist’s entire song catalog. Effective immediately, UMPG is responsible for servicing and administering White’s song catalog with The White Stripes, The Raconteurs, The Dead Weather, his chart-topping solo albums Blunderbuss and Lazaretto, as well as collaborations and future projects. With the agreement, UMPG will work closely with White and his Third String Tunes and Peppermint Stripe Music publishing companies to develop creative and commercial outlets for his new projects and existing songs. The deal marks the first time a single publisher will administer rights around the world for White’s song catalog. In addition to a 20-year musical career that has seen White garner 170 songwriting credits, 12 Grammy awards and 35 Grammy nominations, as well as gold and platinum albums, White opened Third Man Records in 2009 in Nashville. The company combines work of a record store, record label, distribution center, photo studio and live music venue (with the world’s only direct-to-acetate recording capabilities). Recently White founded Third Man Books, dedicated to poetry, fiction and non-fiction, as well as Third Man Pressing, a new vinyl pressing plant at Third Man Records in Detroit. White is starring in and executive producing American Epic, the four-part television event airing on PBS in May 2017 about the roots of music in America.